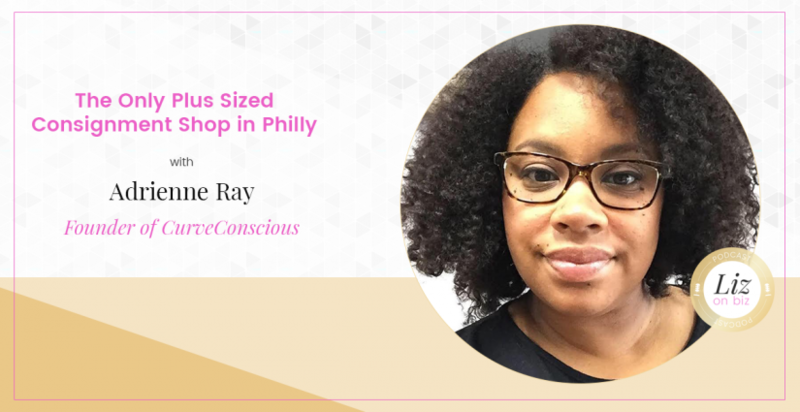 Curve Conscious owner Adrienne Ray has lived in the Philadelphia area for 17 years and is a graduate of Temple University, where she received her degree in Advertising. For more than a decade she had a career as a copywriter, working for well known brands such as Bank of America and Mars Chocolate. Adrienne’s passions include food, photography and fashion. Knowing what it takes to be different and stand out in a crowd and having been frustrated for years with local consignment, resale and thrift shops for their lack of plus size clothing options, Adrienne decided it was time to give what curvy women all across Philadelphia have been waiting for – a place to buy, sell, and swap contemporary and trendy plus-size apparel, shoes and accessories at a fraction of retail prices. “Everyone deserves stylish and affordable clothes, but plus size women have little options, especially when it comes to resale.” Adrienne explains. “That’s why Curve Conscious was created, to provide an exclusive space where plus size women can feel safe and comfortable while they shop for and sell gently used items. [1:41] – Adrienne shares her personal story from working in copywriting to launching her boutique. [5:10] – Sharing her launch date. [7:36] – Secondhand Philadelphia boutiques, for the most part, did not accept plus sized clothes! [11:48] – Why she started the business. [17:14] – Using trial and error to learn when to do sales. [18:39] – How she grows her email list and social media following. [22:22] – Growing her FB audience. [27:44] – Organic SEO and its contribution to her traffic. [29:05] – What she learned from running a FB ad. 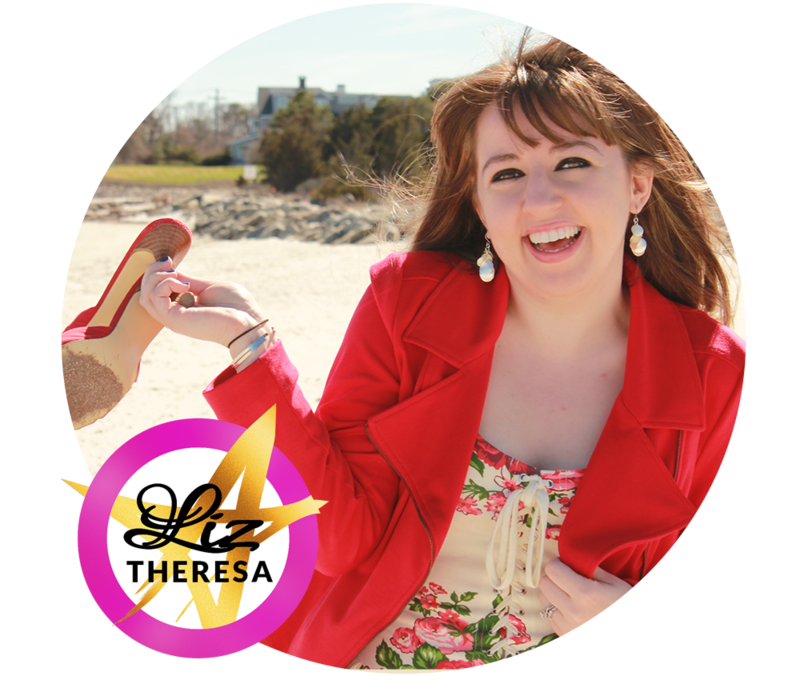 [36:33] – Her last words with copywriting tips!